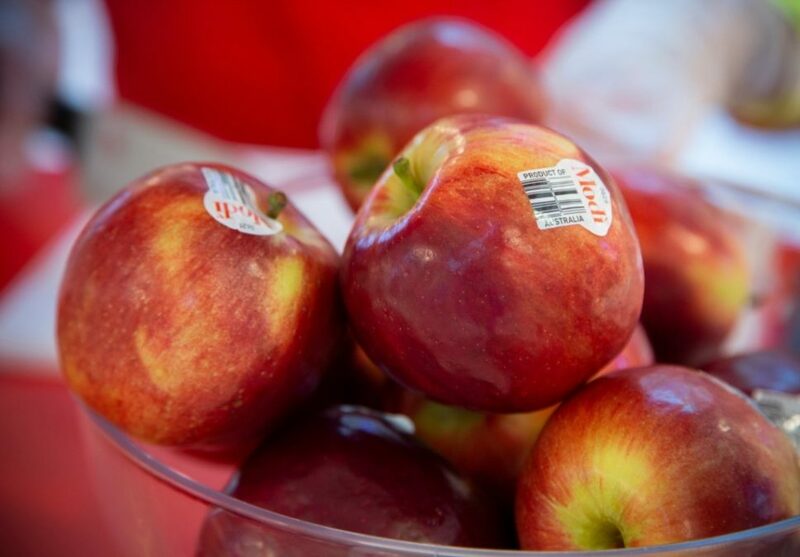 The Modi™ apple remains a pivotal brand for the Freshmax Australia's Apple and Pear Category this year having successfully grown its ranging programs exponentially in both domestic and overseas markets. An agile and strategic sales strategy combined with high-spike OOH media buys ensured that the brand flew when it needed to and maintained momentum the rest of the season. “It was great to deliver a domestic marketing campaign that challenged a whole range of campaign-mix norms, and the results speak for themselves.” Says Sona Padman, Marketing and Campaign Manager, Freshmax Australia. What is even more impressive is that in its debut export year, Modi™ managed to drive the acquisition of significant market share, making it the largest proprietary export variety from Australia this season – accounting for more than 6% of overall Australian Apple exports. This is thanks to the extensive network and rate of play that Freshmax subsidiary Valleyfresh continues to demonstrate. “Our clients are always keen to trial new products as our long-standing relationships have garnered significant deference and trust. They also know that if they back us then we will back them,” says Saxon Call, Export Manager, Valleyfresh. This year’s season saw more than 35,000 units shipped to a leading Asian Supermarket chain with a constant demand for more due to good arrivals and great feedback on fruit quality throughout the season. “We are already locked in for expanded 2019 programs,” continues Call. “As we continue to explore new and interesting varieties, we are constantly assessing the full range of markets for which they are most relevant,” states Andrew Maughan, Senior IP Manager, Innovar. “Our international distribution capabilities through Valleyfresh are critical to this approach, and it is great to see things flying as they should,” continues Maughan. “As we continue to drive greater collaboration and unity across group subsidiaries, we expect to see an ever-increasing number of scenarios like this. Scenarios that only a business of our shape and scale can achieve – rapid acquisition of market share due to agile processes delivering exclusive product offerings at scale,” says Murray McCallum, CEO, Freshmax Group.